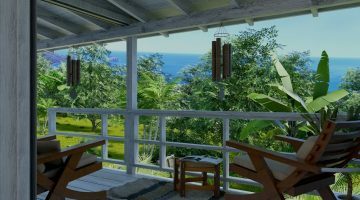 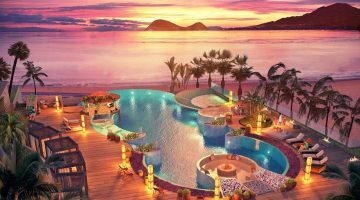 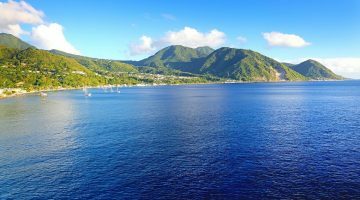 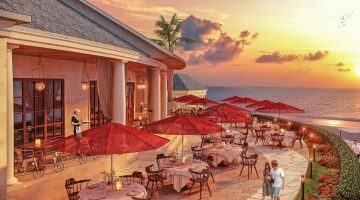 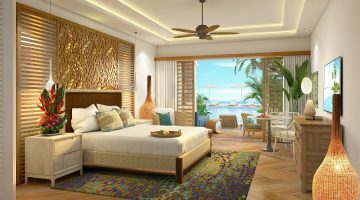 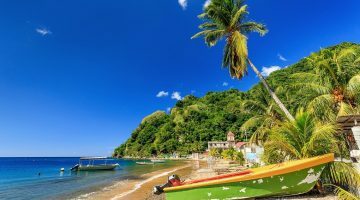 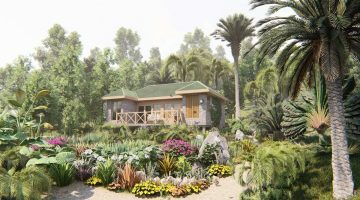 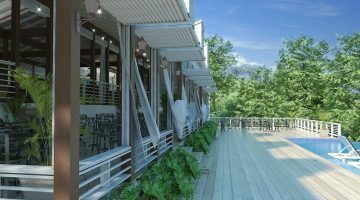 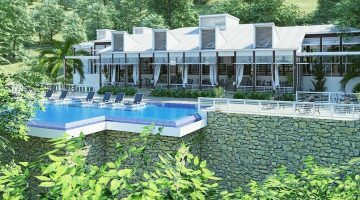 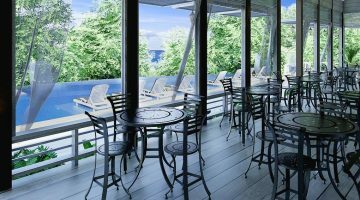 This indulgent Caribbean paradise situated in Dominica will be a hideaway resort that will rank among the best in its class in the Caribbean. 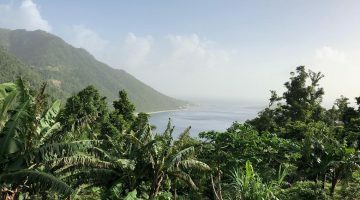 Developed on stunning Douglas Bay, a tranquil and picturesque white sand beach, the resort is surrounded by Cabrits National Park, an area known for its natural beauty. 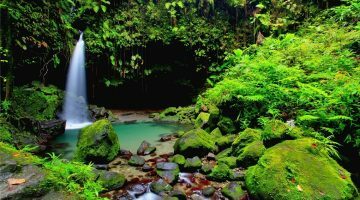 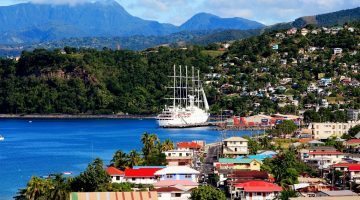 Dominica is renowned for its eco-tourism initiative, being home to 365 rivers, waterfalls and boiling springs. 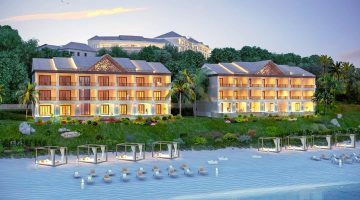 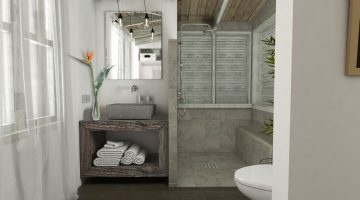 This 5* Luxury hotel has been designed to ensure a natural balance between the land and the sea, while ensuring a modern contemporary guest experience. 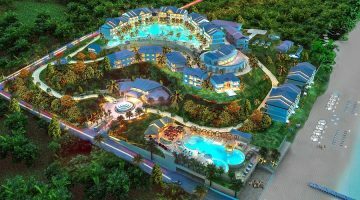 A share in this resort starts at €220,000 which will obtain investors a Dominican Passport in just three month following their investment. 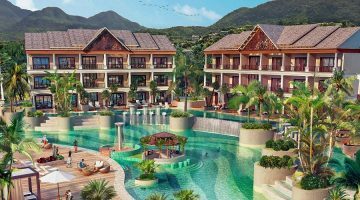 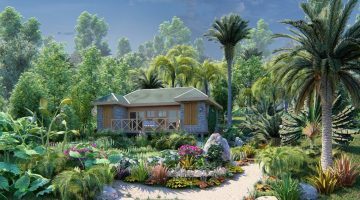 The resort offers a excellent rental yield and figures are estimated to start at 2% per annum during the construction stage rising up to 5.5% per annum once the resort becomes more established. 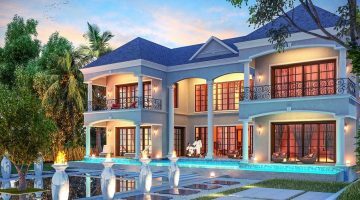 To maintain citizenship, investors are required to hold their qualifying investment for a period of five years.